One of the club founders is Kathryn Michaud. A senior at Stony Brook, Kathryn is studying Chemical and Molecular Engineering with a specialization in Material Science and a minor in Business Management. 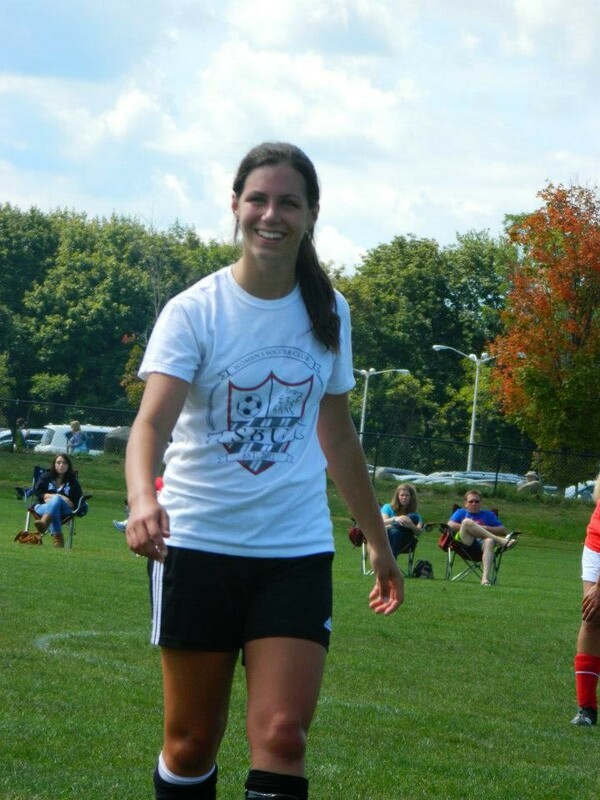 Along with Nicole Himmelwright, Kathryn founded the Women’s Soccer Club as a freshman in the spring of 2011 and served as President until the spring of 2013. As former President, she has spent countless hours contacting other schools’ teams and organizing games, practices,tournaments, team dinners and bonding activities, and other events on top of filling in for any empty positions within the club. Kathryn continues to be very involved in the club, and along with helping the executive board run things smoothly, she is also the club’s connection to USG, the Sports Club Council at SBU, NIRSA, other collegiate teams, the LIWL, coaches, Campus Recreation, and other clubs and organizations on campus.